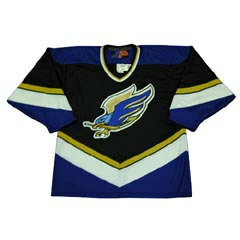 This high-quality jersey looks just like the ones the players wear! 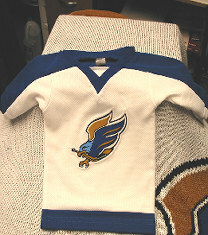 The same Replica jersey available in youth sizes. 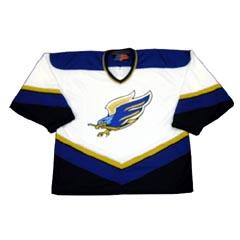 Wear the exact same jersey that the players do-includes fighting strap and patches! Mesh jerseys that the players wear to practice are now availablegreat for autographs!